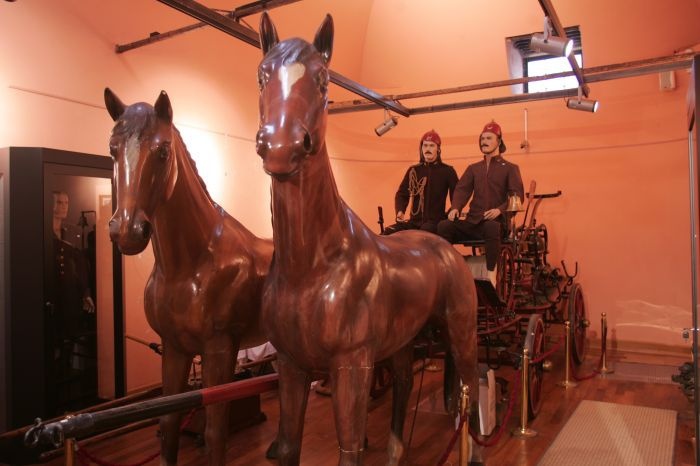 Istanbul Fire Brigade Museum presents a chronological history of fire fighting in Istanbul starting with the water pumpers (Tulumbaci in Turkish) of Ottoman times. 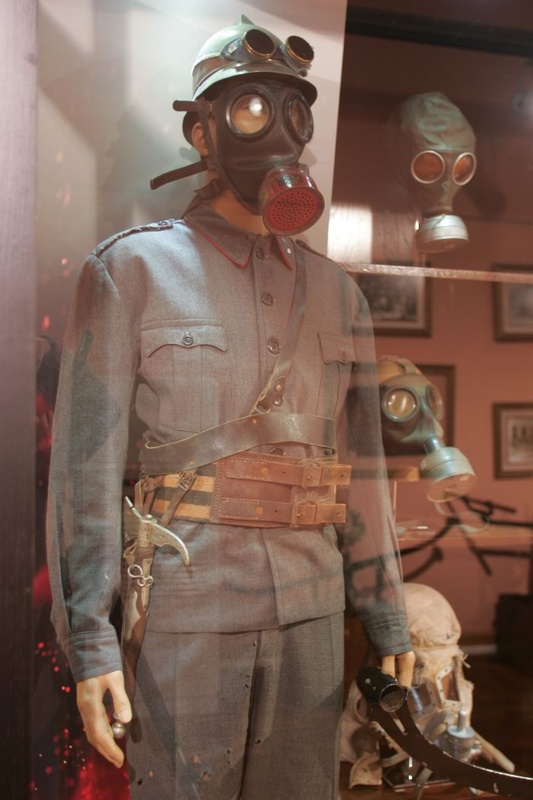 All kinds of fire brigade equipments, from the first motorized fire engines to firemen’s clothing and tools, are displayed. 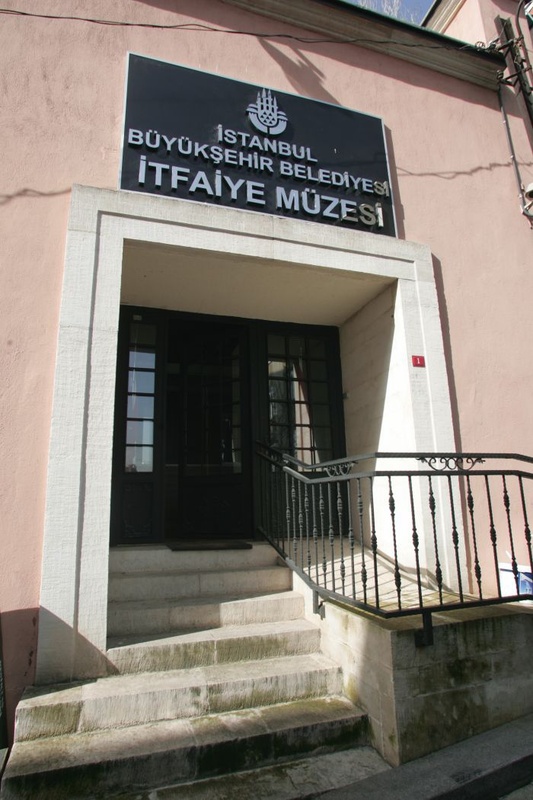 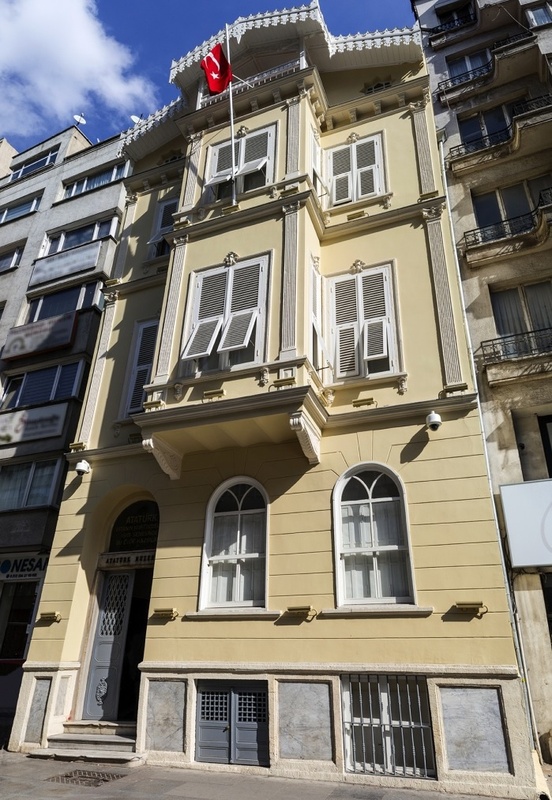 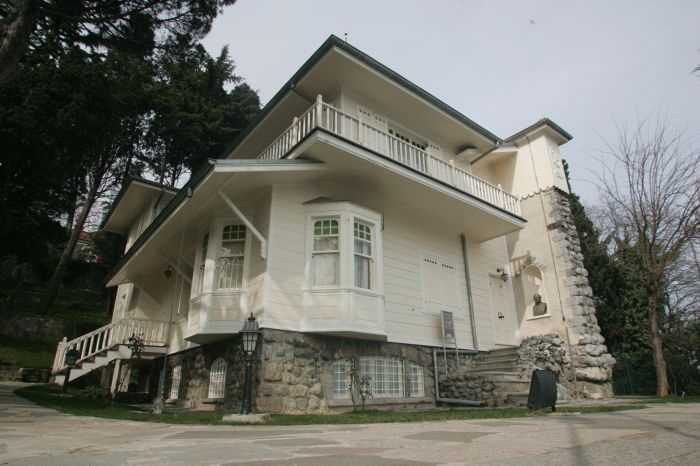 Current building of museum was opened in 1992, after collecting and repairing many objects within the main Fire Brigade headquarters in Fatih district. 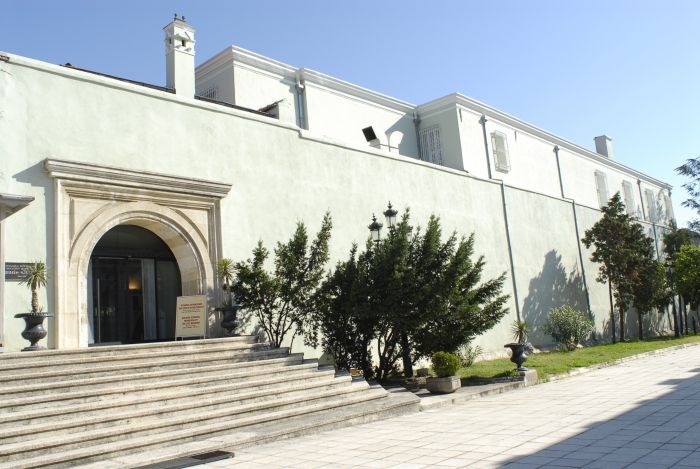 Fire Brigade is indispensable department of Ottoman Empire from 18th century’s first quarter to establishment of the Republic. 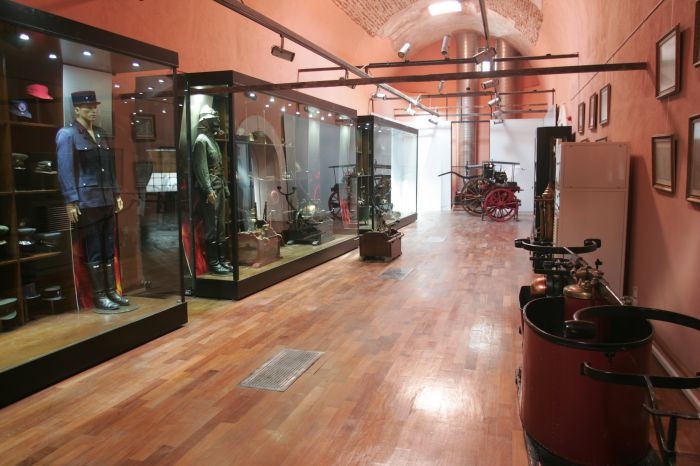 Fire Brigade Museum exhibits the adventure of fire fighting in Istanbul since four centuries. 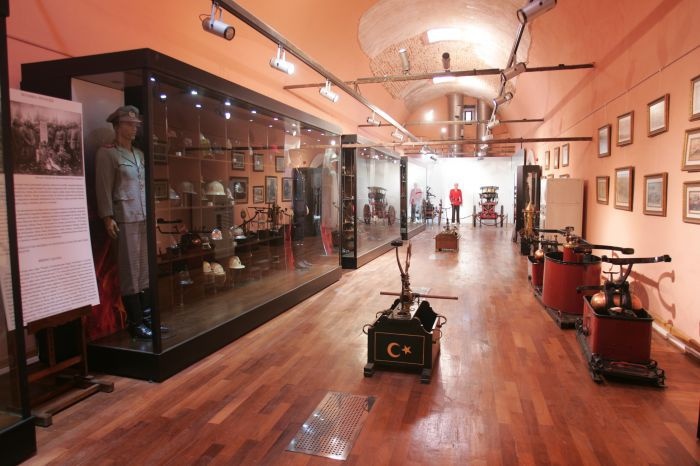 Istanbul Fire Brigade Museum Collection contains, Davud-u Hakiki’s Pump with pergola from 1714, district pumps,steam pumps and car pumps from 1800’s and also mise en scene of distric pumps,firefighters uniforms of military period,candles,limelight,fireman's axes,fabric cistern,leather buckets,various paintings,photographs of some major fires events that occurred in Istanbul are being presented to visitors in IMM Fire Brigade Museum. 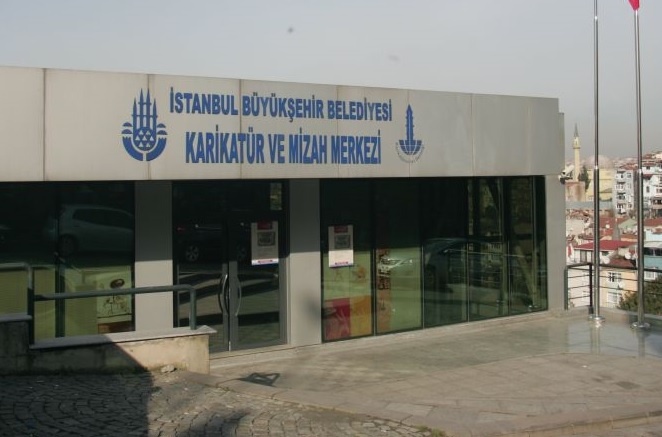 Enterance is free.